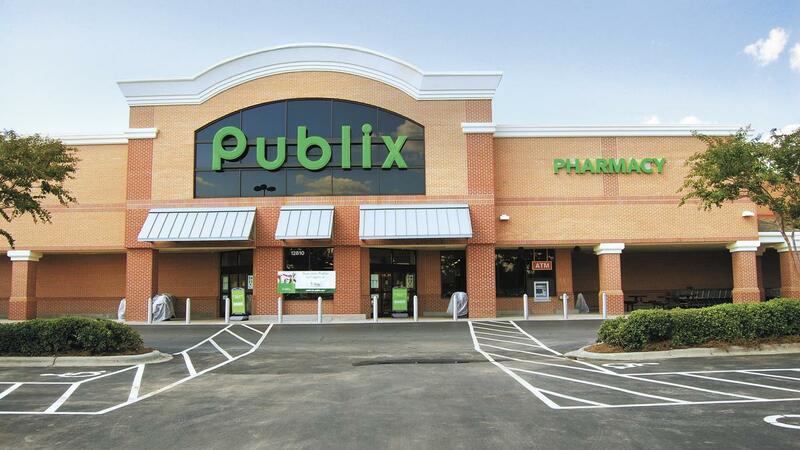 We’ve got a new Publix weekly ad available 5/2-5/8 or 5/3-5/9. There are deals on diapers, frozen pizza, ice cream, and more. You can see all of the Publix ad deals here.